Last week, I gave a quick update on a few things coming up soon in Young Adult Ministry and thought I could do the same for High School Ministry this week. 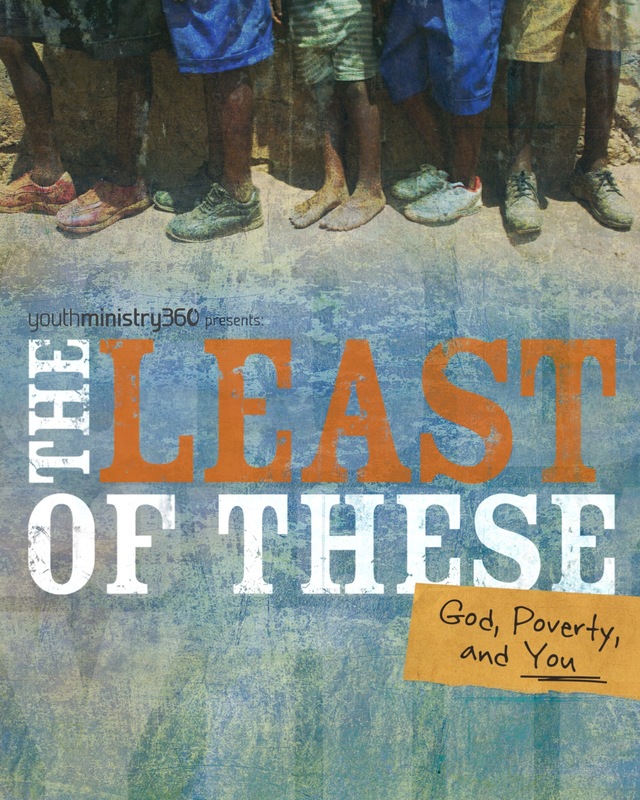 For the weeks leading up to Easter, we will be our series in High School Sunday School is called “The Least Of These.” As part of our focus on Compassionate Service this year (#6 in “The Seven”), we will take time to look at some of the issues going on in our world and in our own community in which people find themselves in need: poverty, human trafficking, homelessness, lack of education, gender equality, lack of clean water, HIV/AIDS, and more. We will look at what the root causes of these issues are, how we see them around us and around the world, how God cares for people in these situations, and how He might want to use US to do it! All youth (middle school and high school) and their families, are invited to gather over February break for some Ice-Skating fun on Saturday February 23 from 1-3 p.m. at Rotary Rink. The cost is $3 a person and includes skate rental and hot-chocolate. This is a great chance to build more friendships with other youth families and spend some time together as a family on break. To RSVP or ask questions, contact Bekah or Jason. We continue to gather each Thursday night in a relaxed, welcoming atmosphere to connect with each other and with God. Each Thursday includes some mixture of games, service projects, activities, sharing highs and lows, devotions, and more. We continue to work to make this great place to bring friends and get to know more of the high school students. Later this month we will have a chance one evening to also connect with next year’s 9th graders and encourage them as they write their faith stories for Confirmation. Opportunities on Thursday nights: Building relationships with students and/or helping plan and lead activities each week. High School Connections Team: We’re forming a team of adults and students that will focus on helping new students and 8th graders transition into the high school group. 30 Hour Famine in April: We’ll need help with coordinating with the other churches who are attending, connecting with organizations for service projects in the community, prepping our activities, running errands to purchase supplies, donating supplies, and more. High School Senior Blessing Breakfast in early June: make food, help plan the event, prepare senior gifts, decorate, and more. Pray for our students, that each day they would know, trust, and serve God more. Pray especially for our high school seniors as they finish up their last few months before graduation. Ask God to give them wisdom and direction for whatever comes next and courage to follow His lead. Pray for our current volunteers that God would give them energy and direction as they lead our students. Pray also that God would continue to provide new volunteers to help grow the program and help students and their families know Jesus more. Pray for the 8th graders that will soon be in the high school group. Ask God to bless that transition and make it one in which they feel welcomed and encouraged in their faith as they head into high school. Pray that confirmation would not be a “graduation” in their faith but rather a launching point into the next step. Pray for the parents of high school students as they strive to set a godly example in their homes. Pray that our ministries here would constantly be finding ways to support and encourage them in that process.